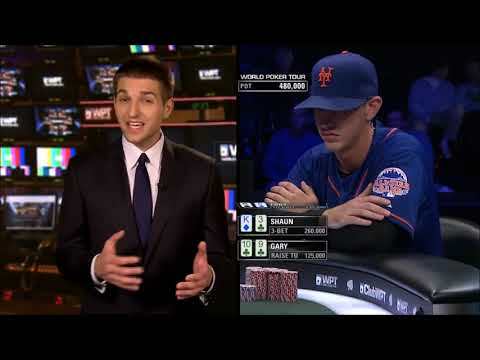 Raw Deal feat Tony Dunst, WPT World Poker Tour S12 Five Diamond breaking down my play – ICARUS or Cinderella? GPoker © 2019. All Rights Reserved.